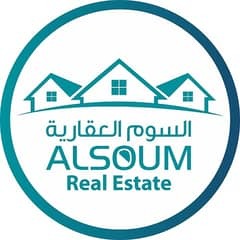 Looking to buy a property in Sharqan instead? 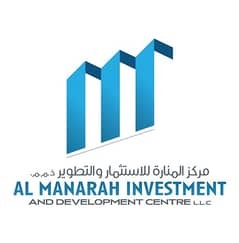 The United Arab Emirates is indisputably among the most developed country in the developed world and Sharjah is one of its well-planned cities. It is also the third biggest city in the UAE. Sharjah is also ranked among the top 100 best cities in the world. It has transformed its deserted island into the innovatively modernized city in the United Arab Emirates. Commonly, people who work in Dubai prefer Sharjah for a living because Sharjah is quite economical as compared to Dubai. It is easy to find living space for rent here as there are many residential properties in Sharjah. Sharqan is also a residential area in Sharjah which is quite prominent among tenants for its inexpensive properties. 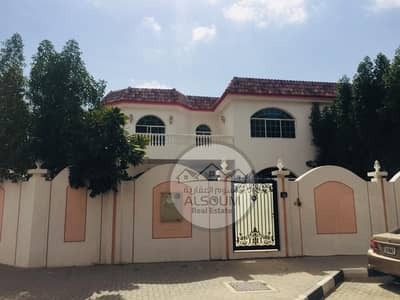 There are various types of villas available for rental purposes in Sharqan. Like other properties in Sharjah, Sharqan also offers many facilities and amenities in residential properties. 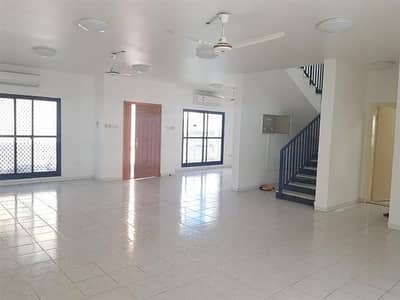 The villas offer spacious bedrooms with attached washrooms, kitchen with built-in cabinets, big front yard, and backyard, majlis rooms, and double-sided garage, indoor and outdoor car parking. There is ceramic flooring in the villas. 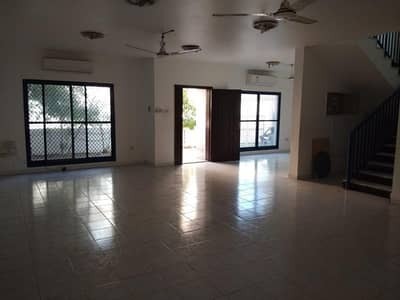 Comparably, a villa with more than four bedrooms has many more comforts and conveniences such as 4 car parking spaces, balcony and terrace and swimming pool. There is a separate maid's room and all the bedrooms have attached wardrobes. The villas in Sharqan are close to the seafront of Sharjah. All the washrooms are fitted. For commercial purposes, there are offices for rent in Sharqan which are centrally air-conditioned and have prayer rooms for employees. They have double glazed glass windows, lobby in the building, cafeteria and canteen space and spacious conference room. The offices are well secured with 24/7 security concierge, intercom and WiFi facility. They are located in the Business Center and the whole office has double glazed glass windows. Sharqan is popularly known for affordable residential options. The rent of villas is also comparably lower than other areas. 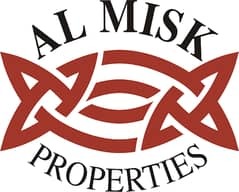 Rent of villas here ranges from AED 50,000 to AED 150,000. The offices in Sharqan on an average costs AED 75,000. The real estate developers do not charge an extra fee for their services. The rent is to be paid on per year basis. Villas’ rent can be paid through 3-cheques or 4-cheques in a year. 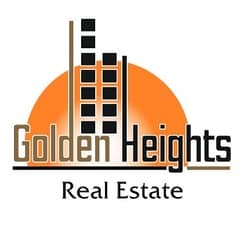 Some well-known real estate developers for properties in Sharqan are Golden Heights Real Estate, HRE, Aasre and Northern Emirates Property LLC. The properties in Sharjah, especially residential areas are built with careful consideration for providing daily necessities to occupants. Many grocery shops, salons, mosques, gym, schools, and famous restaurants are within the premises of Sharqan. Educational institutes like The Canadian Preschool, British Rose Nursery, Pippen Park Nursery, The Emirates National School and Al Midfa Driving School are closest to the area. Healthcare Centers such as Emirates International Medical Center, British Medical Complex, Zuleika Hospital, and NMC Sharjah is just 3 kilometres away from the residential community. Hardees, Mc Donald’s, KFC, Villa 27 and are some famous eateries. Jafar Ibn e Abi Talib Mosque is also on walking distance from Sharqan. Sharqan is a peaceful and modern residential property in Sharjah. One can witness the deep-rooted Emirati touch in the architecture of villas of Sharqan. The rental villas are built with all the necessary amenities. The rent of residential and commercial units are also considered affordable. Renting a property in Sharqan will give tenant easy access to Sharjah’s Industrial area where almost half of Sharjah’s expatriates works. Hence, the area of Sharqan is surrounded by basic necessities of living. The nearby residential areas are Al Fisht and Bu Tina. 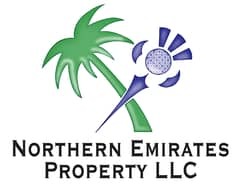 I am looking for Properties to rent in Sharqan, Sharjah, UAE. Please let me know about any suitable properties you have. Thank you.